Beyond these operational challenges, Life Sciences firms are dealing with a difficult business climate. Competition from generic providers and new market entrants, combined with the broad-based push to lower healthcare costs, has created significant downward pressure on prices. 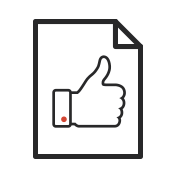 This eBook details some of the pressing industry issues outlined above. 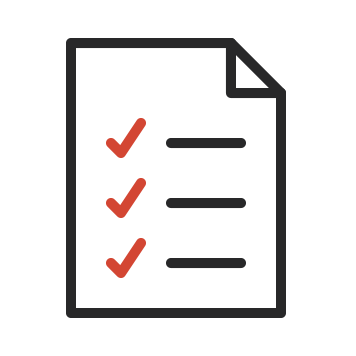 It also describes Bigtincan LS, a sales enablement solution that a growing number of Life Science companies are using to overcome challenges across their commercial operations. Learn about the challenges Life Sciences companies are facing today. 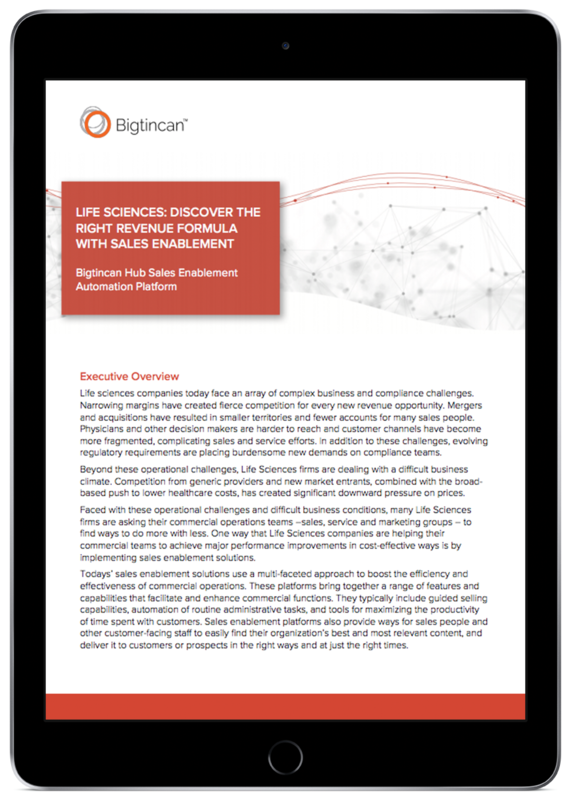 Discover the role sales enablement plays in the Life Sciences industry. Learn more about Bigtincan LS.